THE SOUTHERN TIER FOR ALMOST 40 YEARS!! "if we dont have it we will find it"!! 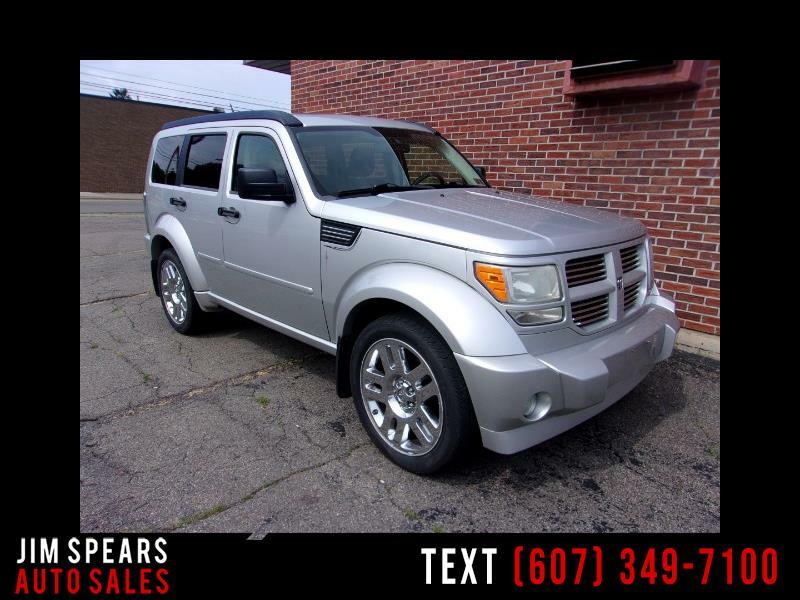 Message: Thought you might be interested in this 2007 Dodge Nitro.